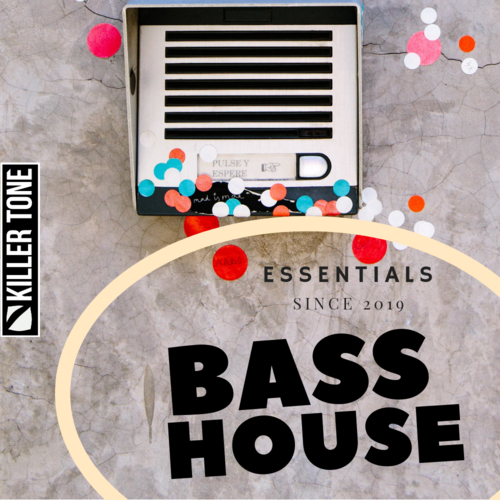 ‘Bass House Essentials’ by Killer Tone is a sample pack made up of Construction Kits, Serum Presets and MIDI files suitable for Bass House, Riddim, Hybrid Trap, Dubstep, and others. Bass House Essentials contains 5 construction kits and 25 Serum Presets to boot. Some heavy sound design with deep and fat bass loops, dirty sub basses, tearing leads, smashing drums and out of tune synths. It delivers some of the heaviest Bass House sound Killer Tone has put out. Drop the loops or one-shots into your DAW or sampler and start producing your next hit.